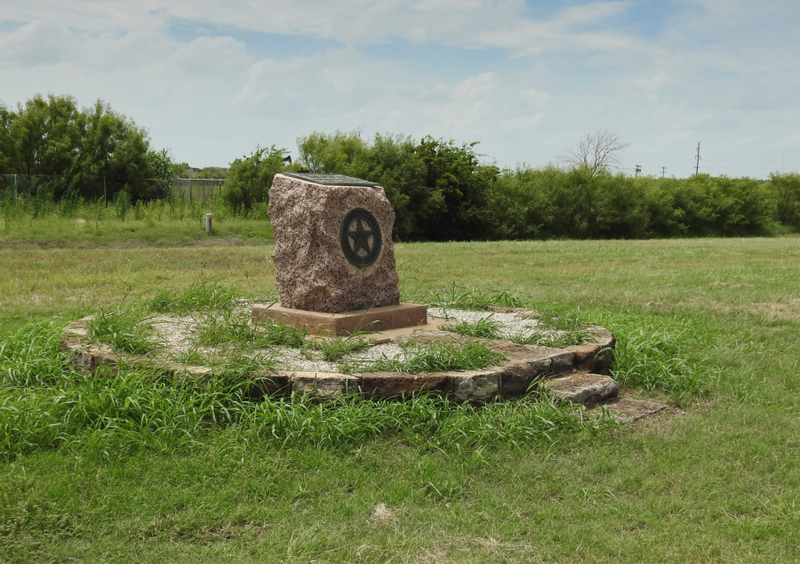 The marker is located on the corner of West Rathgeber Road and Highway 473 (Old Jacksboro Highway), Wichita Falls, Texas 76301. GPS coordinates: 33-degrees 50' 41.2" -98-degrees 29' 31.7". 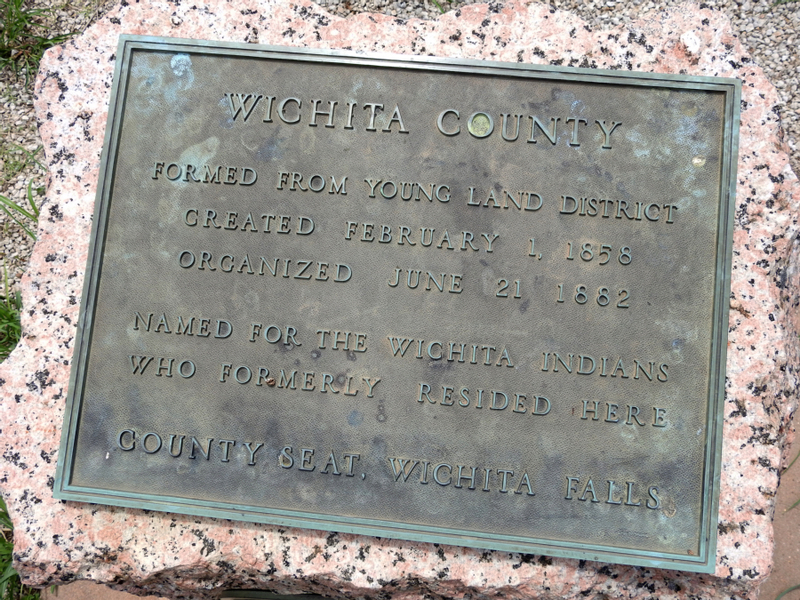 For more information about Wichita County at the Handbook of Texas Online, click the button below.